Hiring a company for new roofing installation is not a decision to take lightly. Your roof is a sizable investment and is an important factor when it comes to your home’s curbside appeal. This means it also affects your property value. When it comes to installing a new roof, it’s important to work with an experienced contractor. This is where Leaf Free Home Improvements comes in. We have been in business for over 31 years and have performed hundreds of roof installations for residents in the local area. When it comes to your new roof, we use only top quality materials, including shingles, protective barriers, cobra vents and ridge vents. We take great pride in our reputation as a top local roofing contractor and will ensure that you have a roof which you will be happy with for years to come. We also use premium brands such as GAF, Owens Corning, Royal Sovereign, Inspire. We offer a 10 year warranty on all workmanship in addition to the manufacturer’s warranties. We are GAF certified. We work quickly and efficiently, with minimal interruption to your everyday routine. When the work is done, you can count on a roof that will offer effective protection and look great. 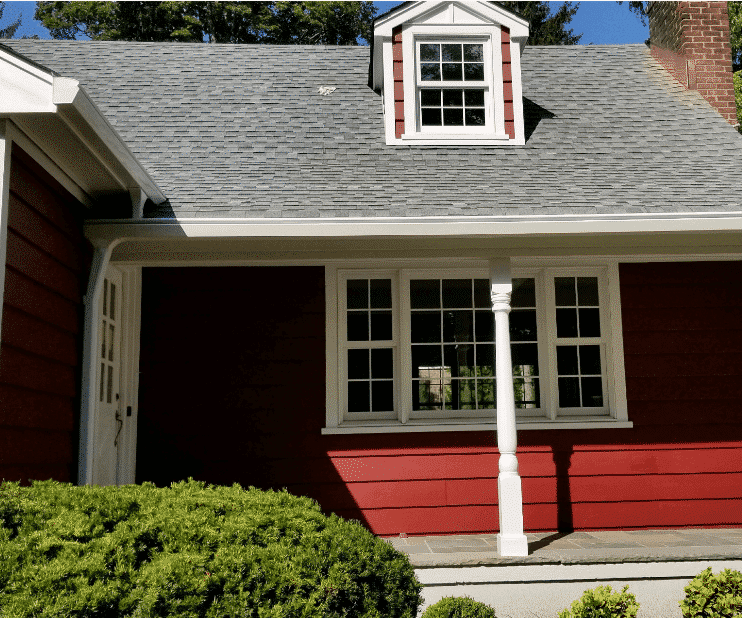 The Benefits of installing a new roof are many, you will right away increase your home value by 6-8% , you will have great curb appeal, and most importantly have peace of mind that you will have no more roof leaks. If you’re not sure if you need a roof replacement, or just want to go over the options that are available, our experts are here to help. There may be many reasons to replace your roof. If your roof is more than 15-20 years old, it may be a good time to have it replaced, especially if you’re thinking about selling down the line. If you have a roof that’s been damaged by a storm or has developed serious roof leaks, one of our experts can help you determine if it’s in your best interest to replace it rather than repair it. If you’re doing extensive remodeling, you might want to ad skylights, or replace your roof as part of giving your property a new look. Whatever your reasons are, make sure Leaf Free Home Improvements is the first call you make. 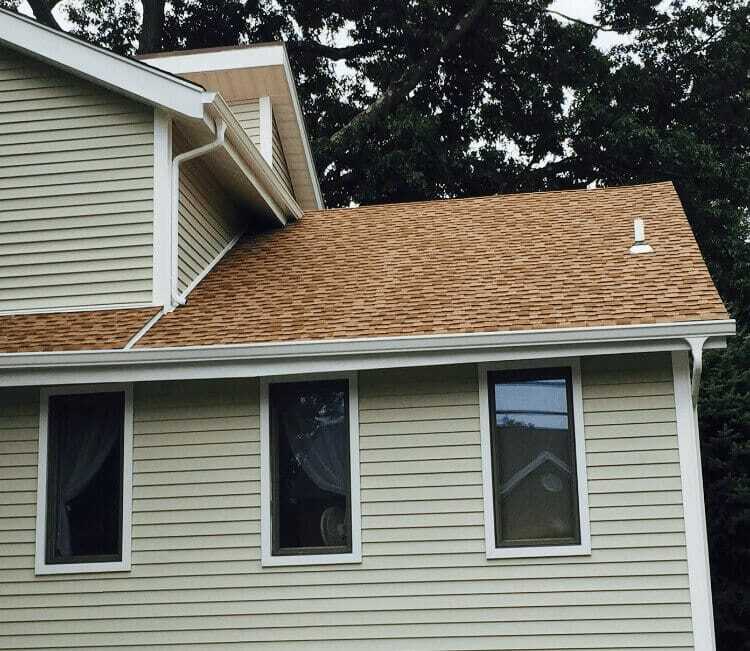 If you’re looking for a roofing contractor in Bergen County NJ or Rockland County NY , Westchester County, Orange County, for your new roofing installation, don’t hesitate to call the experts at Leaf Free Home Improvements.